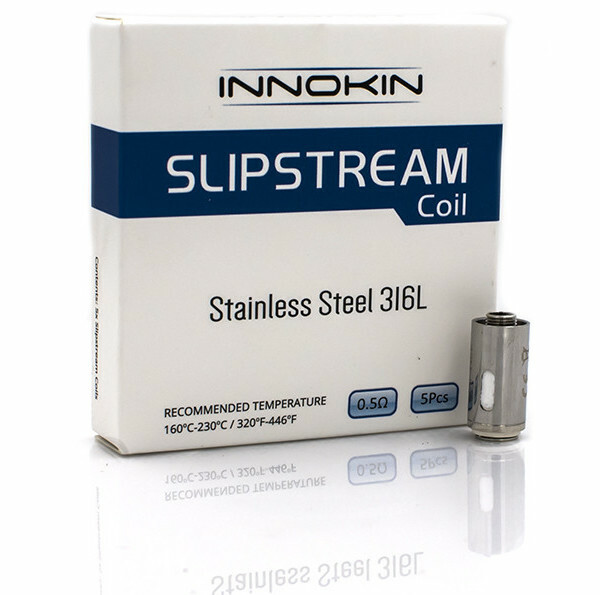 Designed for the Innokin Slipstream tank, the Innokin Slipstream Coils aim at delivering the best flavor of your favorite e-juices. They come with the bottom vertical coil arrangement, directing the air from the top of the coil down. There are two resistances 0.8ohm and 0.5ohm. They are rated to handle up 20-35W. 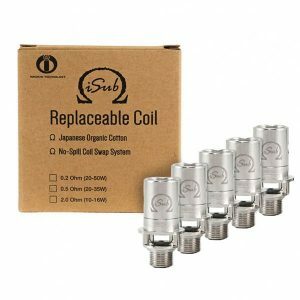 The 0.8ohm coil great for all-day vaping. It produces a very nice flavor. 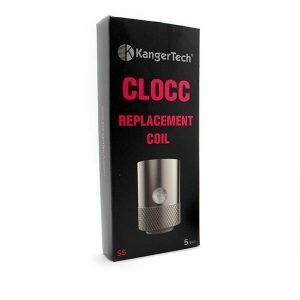 The 0.5ohm stainless steel coil in its turn allows massive clouds production, at the same time delivering an intense flavor. 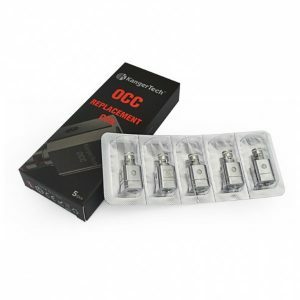 Besides, the Slipstream coils’ design prevents leaking, making your vaping even more convenient and pleasurable.